There are always new things coming out from a technological standpoint that can take home improvements and other tasks to a new level. 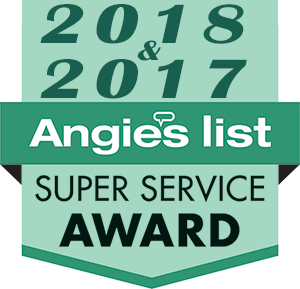 When it comes to plumbing, a sewer video inspection service in Marysville has the latest technology to see into your piping in a way like never before. Trident Plumbing and Drain Cleaning have the equipment necessary to provide you with this valuable service. 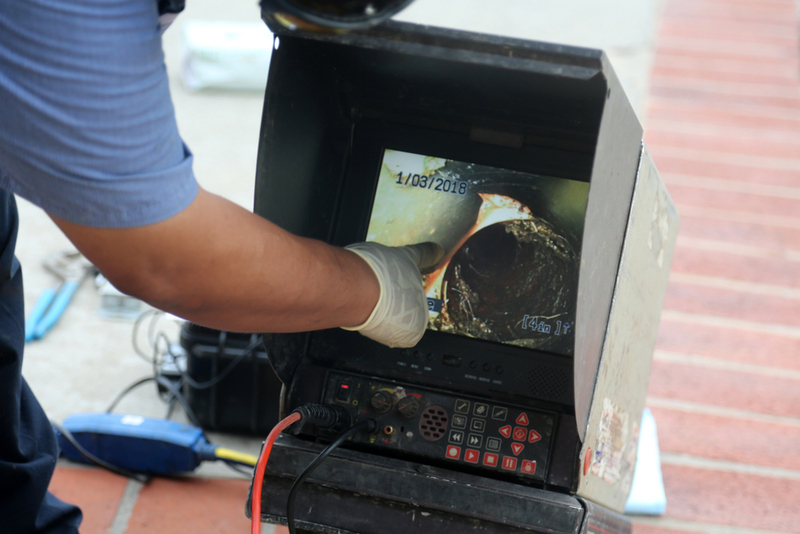 Sewer video inspection equipment has been around for quite some time and the technology keeps getting better and better. The sewer camera technology available today will give a clear picture of the piping interior and it comes affixed to a rod that is long and flexible enough to get into the toughest spots. When you call us for an inspection, we will be able to get a good view of your lines that may be located under concrete and around your foundation without ever causing a damage to your landscaping. 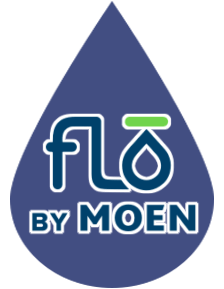 Are there foul odors that seem to come from the drains in your home from time to time? There might also be some we spots or foul smells that may be coming from the portion of your yard where the underground pipes are located. These are indications that something is going wrong and should be addressed with your sewer line. Once you call us, we can send trained technicians out to assess your needs and get a closer look at the pipe using our camera system. The video is transmitted back to us in real time so that we can put together the best course of action to get you the cleaning or repairs you need. If you are interested in sewer video inspection service in Marysville, contact us today at Trident Plumbing and Drain Cleaning. Call (425) 321-6043!